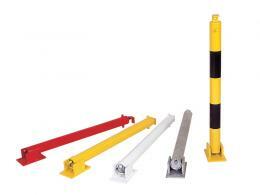 Our parking posts are designed to manage the movement and parking of vehicles within your commercial or industrial compound. 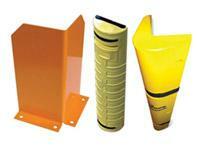 Our security posts are perfect for signalling when areas are wholly off-limits to vehicular traffic. They’re more effective than signage, which is often easy to miss for some drivers. 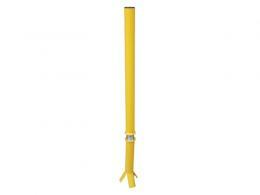 We offer a number of different posts to suit your needs. 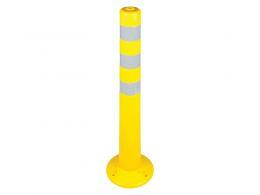 If you’re after a permanent solution, fixed security posts serve as a good way to block traffic to a location. However, if you’re looking to temporarily block locations, folding parking posts can be raised or lowered to indicate when traffic is allowed or disallowed at any particular time. 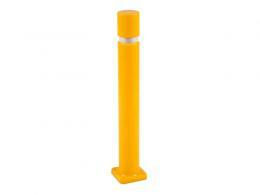 A Workplace Depot parking post can also be used to enforce safety regulations by denying entry to vehicles in areas where they may be at risk. 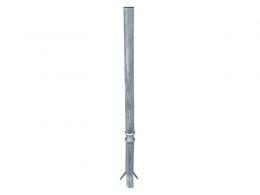 You can also use chains in combination with either permanent or temporary parking posts. This is a much more economic measure towards ensuring that vehicles are kept out of unwanted areas when the need arises. 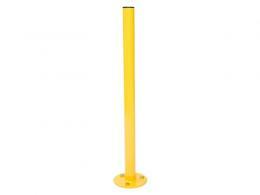 Browse our extensive range of parking posts today and find the perfect solution to your parking or traffic flow problems.